As caring neighbors to our area for many years, we hope you will consider us as both a close advisor and a friend when you need us most. 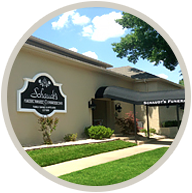 The Schaudt family has been a part of this community for over a decade, so we understand what a special place it is. Over the years, our respect for family tradition, our concern for personalized service and our attention to detail has meant the kind of caring that has set the standard for quality funeral service in our communities. We are always available to you, no matter what time you call upon us. When a death occurs, you can always count on us to be there for you, twenty-four hours a day. 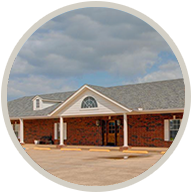 And, with our conveniently located facilities, we are within easy access to all families. Explore the ways we can create a personalized, memorable experience and pay tribute to your loved ones in a variety of ways. Learn how pre-planning can provide your family with peace of mind and allow you to design a unique and meaningful service. 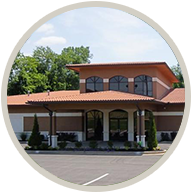 Offering an affordable, high-quality alternative to overpriced funeral and cremation services you’ll find at other funeral homes. Connect with a variety of support networks, websites, and other resources for help and comfort during this difficult time of need.